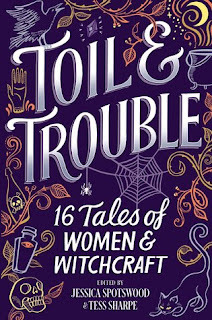 Michael Strother at HarlequinTeen has acquired Toil & Trouble, an anthology of feminist stories of witchcraft, co-edited by Tess Sharpe and Jessica Spotswood and featuring contributions from Brandy Colbert, Zoraida Cordova, Andrea Cremer, Kate Hart, Emery Lord, Elizabeth May, Anna-Marie McLemore, Tehlor Kay Mejia, Karuna Riazi, Lindsay Smith, Nova Ren Suma, Robin Talley, Shveta Thakrar, Tristina Wright, and Brenna Yovanoff. 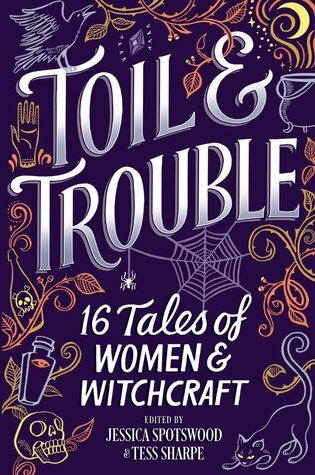 I very little about this book apart from it is witches and written by all those authors mentioned about. I want it. I want it now. 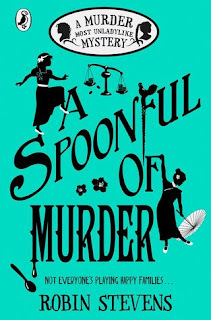 The sixth mystery from the bestselling, award-winning author of Murder Most Unladylike. 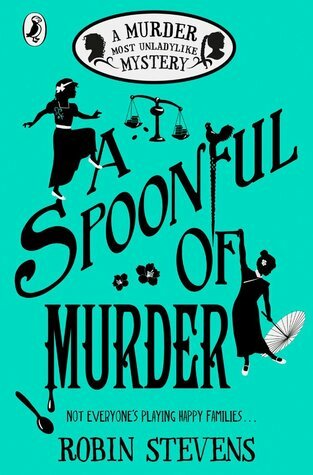 Another book I know very little about but as I've loved the previous books completely I'm confident that this is going to be excellent. 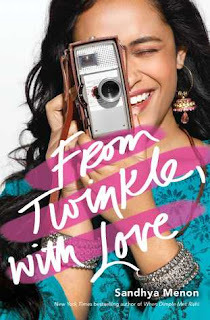 I loved when Dimple met Rishi so this has been on my radar for a while and now we finally have a cover. It looks like it'll be awesome.